History Undressed: Countdown to the Release of A DAY OF FIRE! Countdown to the Release of A DAY OF FIRE! 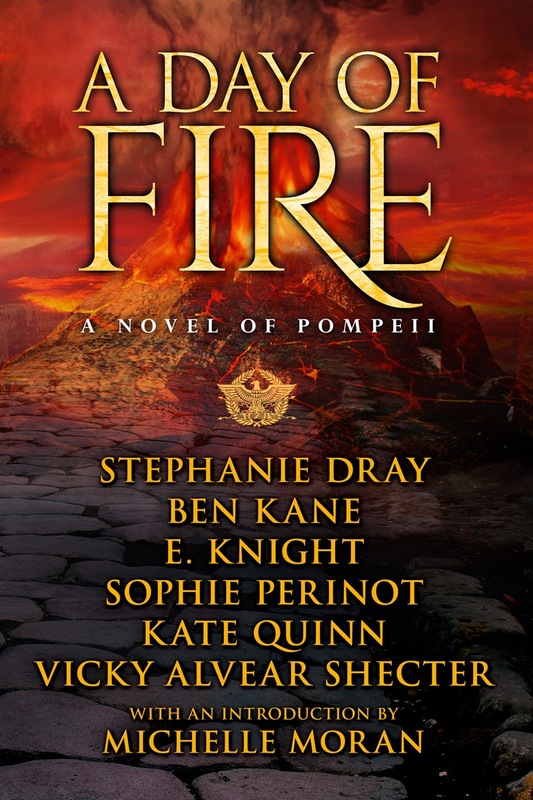 In less than three weeks, the much anticipated novel A DAY OF FIRE: a novel of Pompeii will be releasing! Never done before, this novel in six parts by six top-selling historical fiction authors is set to take the world by storm. What's better than a story about the ancient world from one of the historical genre's hottest authors? When six of them band together to write a single novel that shares characters, interweaves plot arcs, and gives a real sense of the doomed city before it perished! Want to help spread the word? Everyone who presses "support" (It doesn't require you to buy anything or remember to post anything. It simply pushes out one scheduled message that you consent to on November 4th, then never bothers you again!!!) on our Thunderclap campaign will be entered to win a $100 gift card! Click on this link and then hit Support -- your support will help in spreading the word about our book! Want to pre-order the book? You can do so now at Amazon!